Lead the fight to prevent crime and injustice. Enforce the law fairly and defend the rights of all, including the incarcerated. 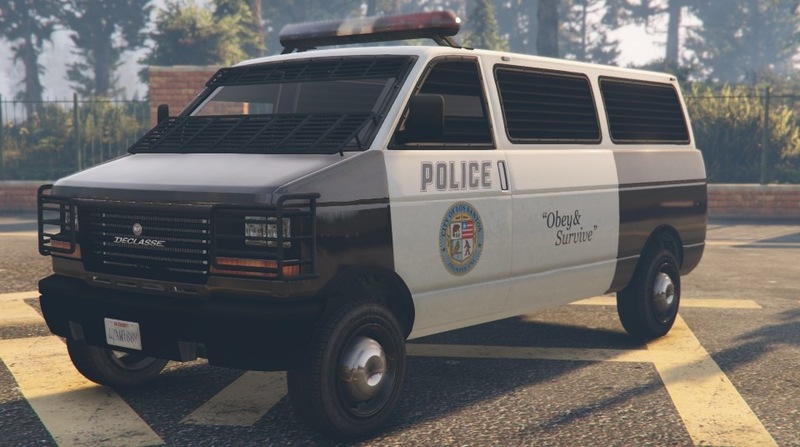 As a leader in the Los Santos/Blaine County Sheriff's Office, I commit myself to honorably perform my duties with respect for the dignity of all people, integrity to do right and fight wrongs, wisdom to apply common sense and fairness in all I do and courage to stand against racism, sexism, anti-Semitism, homophobia and bigotry in all its forms. We are a fairly small department with only four officers per game, but we do have a full ranking structure. We also cover two different divisions, and four different areas: the northern and southern divisions of Los Santos and Blaine Counties, those are then divided into Northeast, Southeast, Northwest, Southwest. The vehicles we utilize are delegated by rank as well. 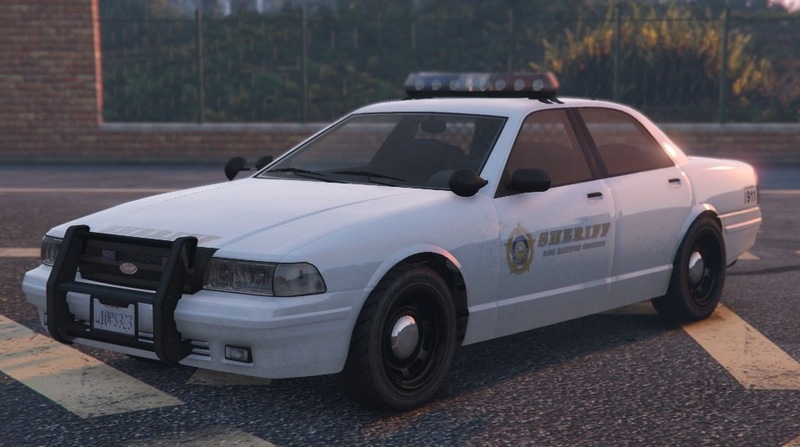 The Sheriff Crown Victoria is able to be used by everyone, however the Sheriff SUV is strictly Sergeant and higher, and even more exclusive yet, the undercover vehicles are only available for use to the Sheriff. Police bikes are also available for use amongst all ranks. 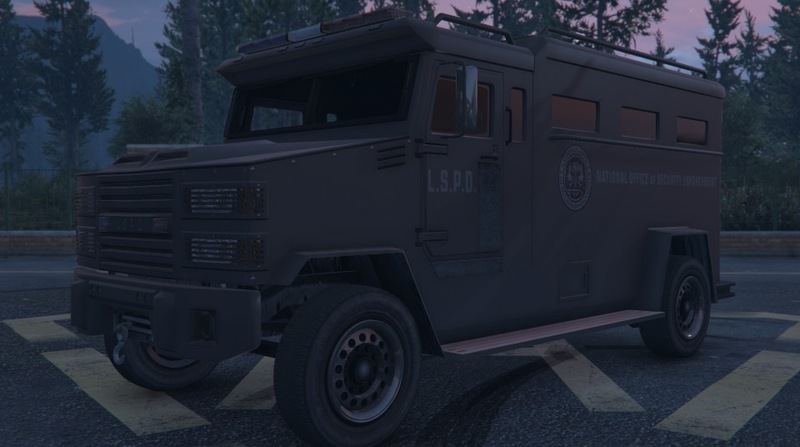 All members are to join the Los Santos/Blaine County Sheriff Crew. These ranks are for law enforcement personnel only, used for out of roleplay. Brute Police Riot, NOOSE Police Riot, New Lightbar.